Amazon Underground is designed to remove the barriers often encountered in premium (pay to download) and freemium (pay for in app purchases) monetization models while, at the same time, paying developers for every minute customers use their app. Because Amazon Underground removes friction from payment walls for customers, it can increase your download and engagement numbers. We’re seeing this effect in the game Farming Simulator 14 by GIANTS software. We recently met with Christian Ammann from GIANTS Software, an independent video games developer based in Switzerland, and spoke about their experience with Amazon Underground and their game, Farming Simulator 14. With Farming Simulator 14, GIANTS Software brought the popular series to mobile devices after the growing success of the desktop versions since launching in 2008, and selling more than 2 million copies of Farming Simulator 2013 alone. 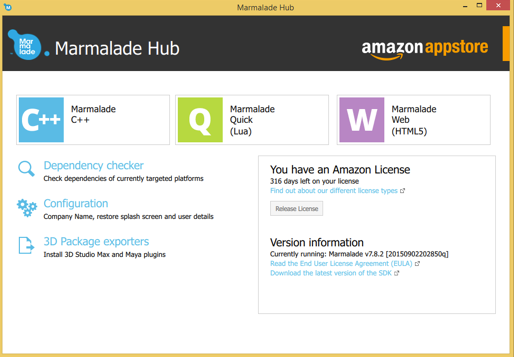 Today Marmalade announced the launch of the free Marmalade for Amazon SDK. If you are like me, you have thought of half a dozen ideas for apps that would be great in Amazon Underground, where apps are #ActuallyFree for customers and developers get paid for every minute that the app is used. Now, getting those built is a whole lot easier with the launch of the Marmalade for Amazon SDK. Marmalade is the first cross-platform solution to implement support for Amazon Underground APK management, including single click publishing, to simplify publishing apps to both Underground and the Amazon Appstore. Join our live Twitch broadcast on Tuesday Aug 25 7:00am PDT as we talk with Michael Molinari founder of Studio Bean and Choice Chamber. Choice Chamber is a real-time, crowdsourced, procedurally generated game where your fate is in everyone else's hands. We can’t wait to get Michael’s thoughts on game design in general, what it means to be social, and taking advantage of Twitch as a new channel for building community around your game. As always, we’ll also force our guest to weigh in on our Twitch concept game, Planet Destroyer. After hearing the spiel and seeing a demo, we’ll ask him to give it to us straight: we want the unvarnished truth, her honest opinion of the idea and how we should realize it. As a part of building our concept game “Planet Destroyer” we’re talking to a series of industry experts and mentors to help us think through everything it takes to make a game. In this episode, our guest is Starr Long, Executive Producer of “Shroud of the Avatar” the director of the original Ultima Online. We discuss the fundamentals of making a game while deeply engaging with players, how to focus intensely to preserve the uniqueness of a game, and marketing an indie game. The central idea of our concept game Planet Destroyer is that it’s focused on the relationship between a Twitch broadcaster and their viewers. It has to be highly interactive and social to succeed. With this in mind we spoke to Starr about how we can use analytics to measure and optimize the social aspects of our game to increase engagement and revenue. On Wednesday’s installment of our live dev show we welcome Luke Burtis, Production Director from tinyBuild the indie game developer and publisher. He’ll be sharing his perspective on our concept game “Planet Destroyer” and talking about success factors for indie devs. Please join the conversation on Wednesday July 8 at 11:00 am PST at http://www.twitch.tv/paulcutsinger. 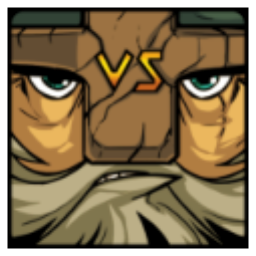 We’ve started a reality show called “Planet Destroyer: Concept to Greenlight” where @PeterDotGames and @PaulCutsinger are building a game live on Twitch and just, like any reality show, it’ll end with a panel of judges that will critique the game and will give it a thumbs up or thumbs down. Along the way, we’re broadcasting the entire journey live on Twitch. We really want that thumbs up so, to help us and all the game devs that watch, we’re bringing in experts from around the industry to mentor us on every aspect of building a game – game design, architecture, music, story, business models, crowd funding, publishing, user acquisition, art, front end coding, back end scale, marketing… Everything you actually need to have a successful game launch. On Tuesday’s installment of our live dev show we welcome Starr Long, the executive producer of Shroud of the Avatar and director of Ultima Online. He’ll be sharing his perspective on our concept game “Planet Destroyer” and talking about MMO fundamentals, crowd funding and the power of connecting early with your fan base. Please join the conversation on Tuesday July 7 at 9:00 am PST at http://www.twitch.tv/paulcutsinger. We’ve been talking a lot about how to get more game developers over the app poverty line and sharing best practices for building quality games and healthy businesses on the blog and at conferences. 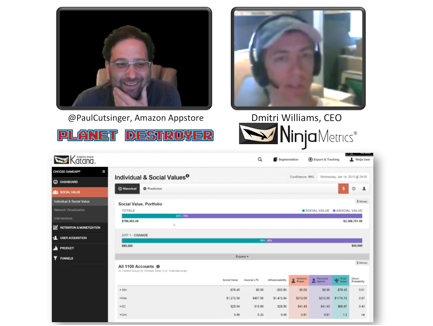 This week, we’re excited to have Luke Burtis from Tiny Build and Dmitri Williams from Ninja Metrics come on the show. Luke is going to share his perspective as an indie game developer that ran a successful kickstarter and Steam Greenlight and as an indie publisher that is looking for great games to publish. Dmitri’s brings a perspective on social analytics that is going is core to our game design. He’ll help us understand how to refine our conceptual ideas make them real and actionable. As a part of our series on helping developers turn great games into great businesses, we’ve been talking about the importance of evolving your players into a fan base. This week we’ve invited Alex Walz of Apptentive to share his advice. Apptentive's software makes it easy for any company with a mobile app to grow retention, boost app store ratings, drive downloads, and earn customer loyalty via in-app messages, surveys, and intelligent ratings. Building a fan community isn’t an easy task - it takes time and effort. 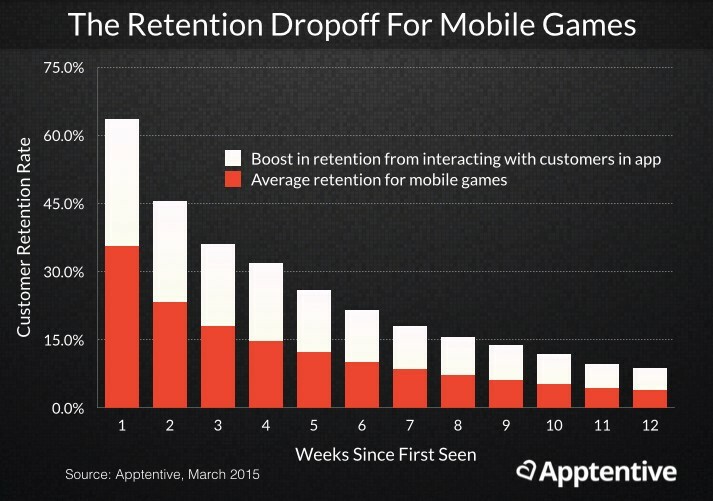 Many mobile publishers adopt an “if you build it, they will come” mentality. As some of you may be experiencing, getting those crucial first customers- rather than building the app -may prove to be your biggest challenge. After working with thousands of mobile apps, we have figured out a few ways to make creating fandom at scale a little easier for developers. Tools such as ours, compliment all the hard work you’ve done creating your app. Apptentive powers a suite of customer engagement tools that can be integrated into any mobile app to help developers build loyalty, earn customer love, and improve app store rankings – all of which translate to better monetization. We’ve put together a list of five tips to create a scalable loyalty program that can turn players into fans. Enjoy! The first step is to build an app your players can get excited about – an app they can become fans of. At this year’s Mobile World Congress, Amazon’s Paul Cutsinger made the distinction between ‘player’ sports and ‘spectator’ sports. Player sports (like archery, for example) provide a high level of entertainment value to the player. But there’s not a lot of money to be made in archery – it’s not a business. Such sports are designed to entertain a small niche of players but lack the mass appeal to go viral. Spectator sports, on the other hand, have a much broader audience and can support a product line, brand, business, and most importantly, a fanbase. In his presentation, Paul notes eSports as a prime example of a spectator sport harnessing the power of fandom – and consequently racking in $194 million in revenue. Let’s face it: None of us know how to build the perfect game. Fortunately for us, our players do. All we have to do is listen. With over 400,000 apps in the Amazon Appstore, players have pretty high standards when it comes to evaluating which game to play next. It, therefore, shouldn’t come as much of a surprise that a whopping two-thirds of players ditch a game after fewer than 24 hours. Your players have a pretty good idea of what they’re looking for in a game and can provide a fresh set of eyes to something you’ve been laboring over for months – revealing bugs you’ve overlooked or confusing areas in your interface. Yet, players rarely have a channel for communicating this feedback. They can either take the time to leave a public review of your app or (as we see much more frequently) simply leave your app without leaving any indication of the factors that led them to that point. To capture this feedback and build an app they’ll truly love, you need to not only listen to your feedback, but proactively solicit it. I’ve found that companies that do exactly that –in the form of in-app messages, surveys, and feedback forms – have grown their customer insight collection 15-fold. In the process of listening and interacting with their players, I’ve seen countless success stories of breaking through the noise, growing lifetime value, and boosting retention by as much as 100%. One-step authentication using a Twitter, Facebook, or other social account. Instead of asking players to create an account log in to your game, consider giving them the option to sign in with their preferred social network. In the world of apps, speed and convenience is everything, with one-third of mobile app sessions lasting less than one minute. By getting players signed up faster, you can remove the first barrier of adoption and convert more installs into active players. Registration with social networks can also be used to sync a player’s contacts with the app, allowing him or her to invite friends and effortlessly evangelize your app. One-click sharing over the player’s preferred social network. 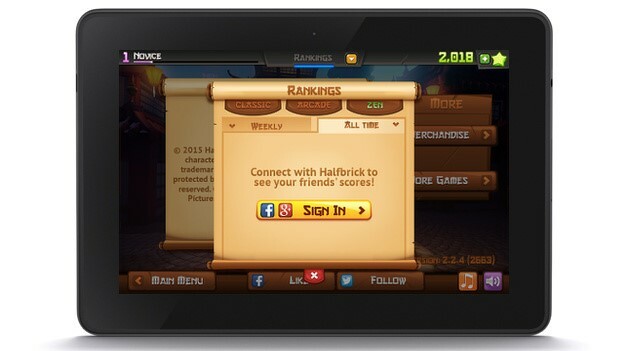 Mobile games are becoming increasingly social, and the value of an app is often in its community. 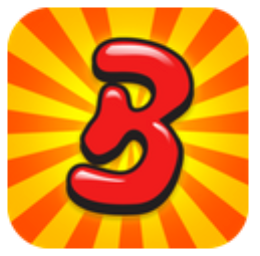 How many times have you set a new high score in a game or gotten an achievement, and wanted to challenge your friends to top your score in the leaderboard? With social integration, posing that challenge should never be more than a click of a button away. The easier it is to share your content, the more shares you’ll get. With the rise of deeplinks, social sharing has never been more important as an app discovery method. Leverage it. The previous tip was all about making your app a community. Now it’s time to grow that community beyond your app. Taking another note from Appstore evangelist Paul Cutsinger, this comes down to encouraging the creation (and distribution) of user-generated content that can be shared across the web. One strategy Riot and several mobile game developers have done to encourage content creation is using Twitch to show championship games and other content streams. Twitch, the live streaming video platform owned by Amazon, started support mobile game streaming last March and provides a way for game developers to spread awareness by sharing gameplay videos to the web and create a second revenue stream through the advertisements shown on Twitch. As of January 2015, the site sees over 100 million views each month, making it a great platform for mobile game promotion. Other successful strategies include fostering fan communities and message boards, organizing online fan art or fan fiction contests, and creating a product/apparel line associated with your game. 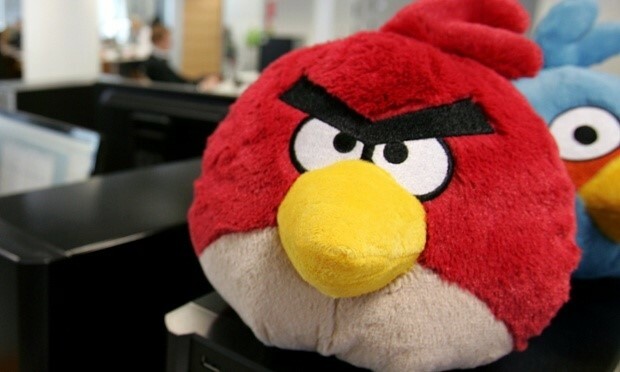 For an example of what such a community looks like in action, look no further than Angry Birds – a game that now sees over one-third of its revenue generated from its merchandise empire, with an extensive line of plush toys and t-shirts gracing malls around the world. Last but not least, you’ve got to ask for evangelism. At Apptentive, we’ve helped leading apps dramatically boost their review volume and sentiment almost overnight simply by engaging customers with intelligent, well-timed rating prompts. Ratings and reviews are a crucial component of any mobile marketing strategy – so much so that the difference a single star makes is often enough to bring developers ‘above the poverty line.’ We looked into the relationship between willingness-to-download and star ratings in a recent consumer survey and found that a boost from 3 to 4 stars can increase app store conversion by as much as 89% while an increase from 2 to 5 stars can increase conversion by an incredible 570%. When it comes to mobile gaming, keeping players is a big pain point for many developers and acquiring them is even harder. Do yourself a favor, and ask for the ratings and reviews to help make this all a little easier. I hope you found these five tips helpful as you propel your app to the top of the Appstore charts and turn your player into fans. In the words of Paul Cutsinger, 40% of mobile game developers fall ‘under the poverty line.’ But then again, 40% of developers don’t have a fanbase. Ready to Submit Your App or Game? As a part of our series on helping developers turn great games into great businesses, we’ve been talking about the importance of evolving your players into a fan base. This week we’ve invited Daniel Shir to share his advice as the co-founder and CTO of Nextpeer, a platform that has helped over 7,000 game developers with discovery and retention through social features. According to the recent data shared by Vision Mobile, roughly 50% of mobile developers are below the so called “app poverty line”, which has them making less than $500 a month. The number of apps out there is staggering, and game developers have an even harder time, with around 65% of the one million apps out there being games. That’s just the tip of the iceberg of the competitive gaming landscape that’s out there for mobile game developers. If you’re a game developer then you base your business up on three major pillars - product, monetization and customer acquisition. To sum it all up in a brief sentence you need to make sure that you have a compelling game, a way to monetize it and a way to obtain players to play it. Let’s assume that you have an awesome game idea and that you’ve even thought of ways to monetize it, say with in-app purchases or ads. How would you go about acquiring players for your game early on and making sure that those players attract even more players? One of the best ways of going about that is to build a fan base and a community around your game. Companies that do this well hit that sweet spot where the fan base acts as a sort of a perpetual motion machine, driving and pushing the game forward all by itself. We’ve all heard of the Minecraft fan base and how it propelled that game to success. The tipping point came early on for Minecraft, while the game was still in alpha. Devout fans went ahead and talked to anyone they could about how cool this game was. The end result? The game passed 1M purchases only a month into the beta phase with advertising done strictly via word of mouth. Kotaku names word of mouth as being the most persuasive factor to convince players to check out new games. Also mentioned are so called “Influence Multipliers” which are essentially gamers that are hyper connected to other gamers. According to a Waggener Edstrom Worldwide study, “Influence Multipliers” make up about 20% of the gaming audience. Think of those gamers as a central node in a huge interconnected network of gamers, it is those gamers you want to reach and persuade to become advocates for your game. It is those influencers that should become the base for your game’s community. At Nextpeer, we’ve taken a look at a lot of successful games and analyzed what makes them tick. Sometimes simply enabling the players to communicate and share content with one another is a sure way to allow advocates to have their voice heard. Pixowl’s game, The Sandbox, does precisely that. 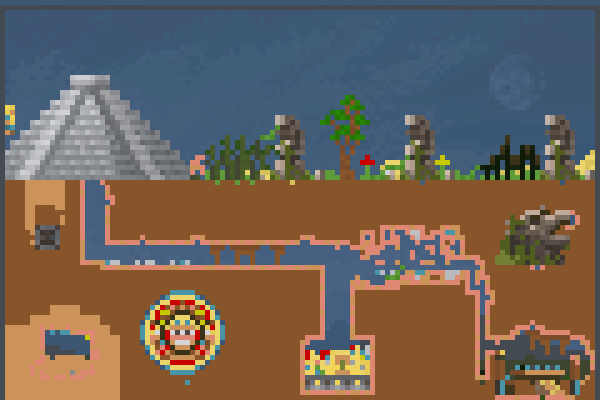 The game itself allows the player to play a sort of mini god and create a small mini world. While the game is a lot of fun, the real ingenious propulsion engine for it comes after the player is done playing. The Sandbox enables players to share their mini created worlds and also view worlds created by others. This opens up all kinds of possibilities for advocates, for instance in educating other players and so online tutorials are created on how to create super complex worlds. 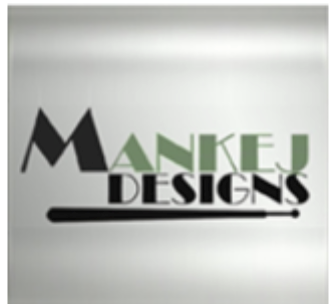 Another channel that have risen in popularity lately is fan created content. Companies encourage their fans to create additional content based on the games they love. League of Legends is famous for their fan art competitions where the winners are usually rewarded with in-game items. Players feel important when they’re included in the creation process. It’s not rare to see game companies sharing live discussions with their fans whilst obtaining live feedback from them. Yet another ingenious tactic employed by Riot Games is to reward players that invite their friends to the game with special in-game rewards and items. Some game items are impossible to come by unless you invite others to play the game. This switch in thinking turns inviting outsiders into the game to something of a badge of honor. We’ve all read about virality and how important it is, yet so many games make the mistake of not giving players a simple way to invite others. Even if an influencer loves your game and wants to share it, no one is going to do that if there’s no simple way to do it. So what’s the best way to kickstarting your fanbase? Well the most important aspect of any fanbase if the player-to-player connection which happens around the game. The key to change a player into a fan is to give the player a way to act as a fan. Multiplayer games have this almost from the get go, since players are connected through the game itself either competitively or cooperatively. If your game is strictly designed for a single player, think about how to connect your players in other ways. If your players create or achieve something, let them share that moment in the game. Is your game a puzzle game that gets gradually harder? Let experienced players create tutorials and share tips with novices. Sometimes even having simple like a forum (with easy access from the game) is a way to get things rolling. Creating a game all in itself is a challenging task, but building a fan base and reaching out to players makes that even more complicated. It used to be that game design, programming and graphics were all that were required to create a successful game. Nowadays, in order to succeed developers find themselves needing to understand social networking, sharing dynamics, analytics, and community management. This precisely the reason we created Nextpeer, a social service for mobile games, to take care of all those things so that game developers can focus on their game. Click here to download the Amazon Mobile SDK. Also, if you’re in Berlin for the April 2015 International Games Week, let’s connect. Game Developers Are Streaming on Twitch – Should You? 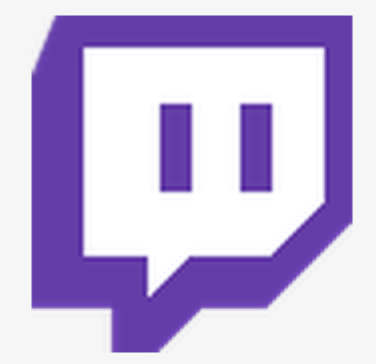 Twitch is a place for gamers to watch live game streams and interact with other gamers. For the past few months we’ve started to see devs use Twitch to reach out to their audience in a new way. 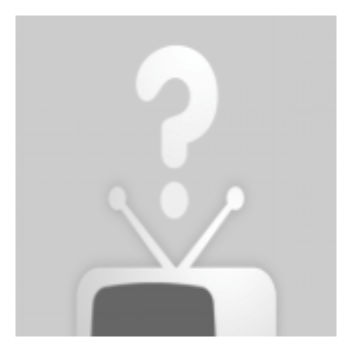 They live stream development, interact with players, and build a fan base on a channel dedicated to game development. I’ve really enjoyed watching these and I thought you might too. So, time to share! 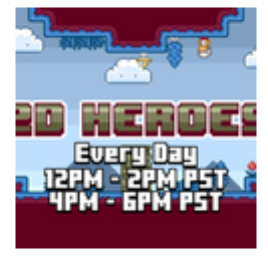 Here are a few streamers that I currently follow on the Twitch Game Development channel. With over 8 million views, these folks are the ones to check out first. They’ve built several games including Ridiculous Fishing, Nuclear Throne now Luftrausers. The team from Unreal Engine runs tutorials and answers questions. 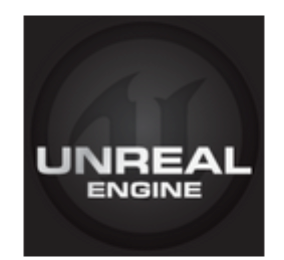 If you’re curious about how to use Unreal Engine, check this one out. 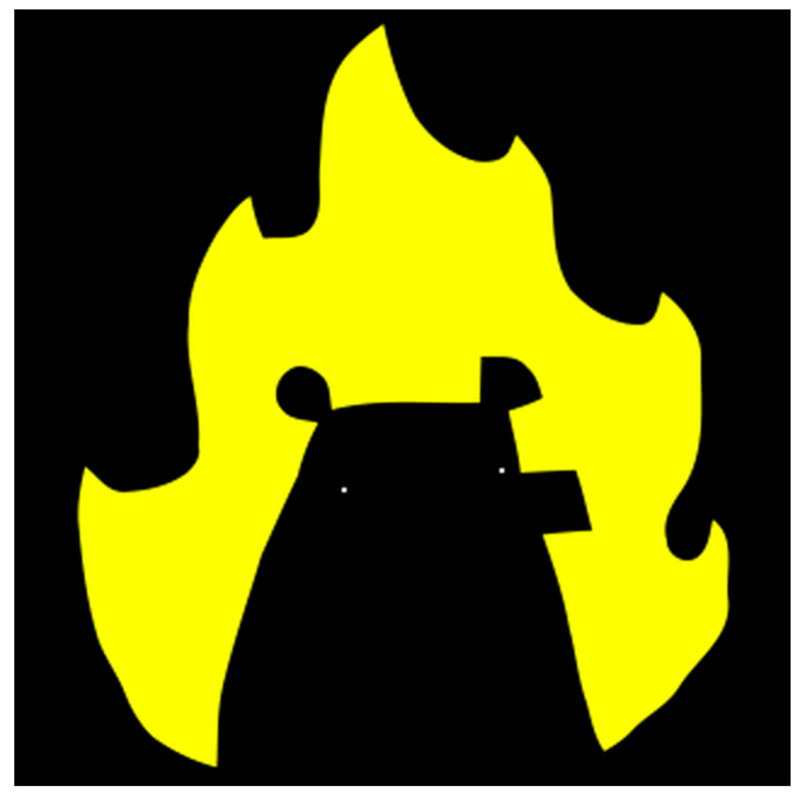 This is the team behind Bit Brawlers – the game I break out at nearly every party on my Fire TV. Matt has a console dev background and is building his new game in Unity. I like getting that deep perspective. While most channels feature developers writing code, there are a few that feature artists. I enjoy these. In addition to showing how the art is created, I find they tend to talk more about the back story of the game. This show is particularly engaging. This one is a bit different… They sculpt game characters out of clay. Just cool. There are many more and you can see which devs are streaming right now by going to the Game Development Channel, here. Our own Jesse Freeman has started streaming as well. You can check out his stream here and my stream here. As you think about your social media presence, consider streaming on Twitch. It’s a highly engaging experience and there are a lot of opportunities to reach a new audience. Minimally, watch a few fellow game dev streams just to throw a little support their way. A good first impression is critical for getting downloads for your app. In the past, we’ve talked about making good icons, how to grab app screenshots & video, and getting the submission details right. In this post, we’ll cover how to add localized screenshots. 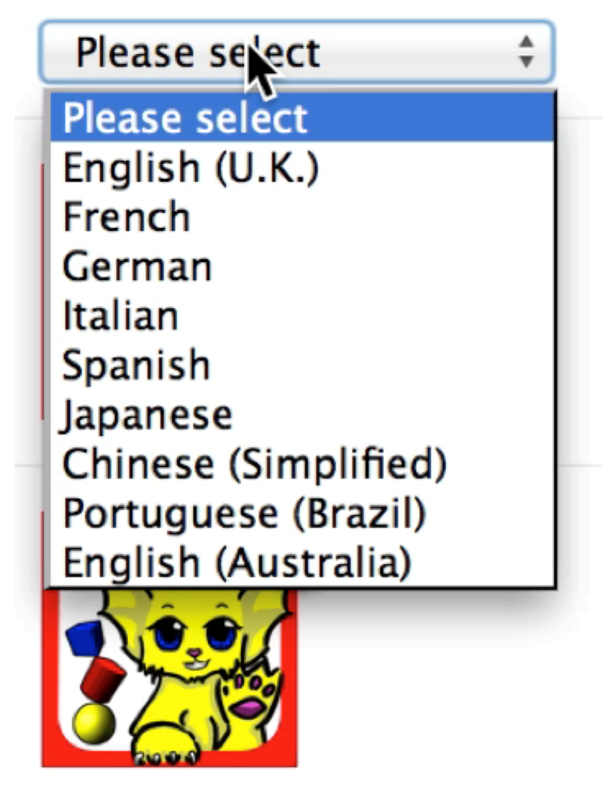 If you want to grow internationally, speaking to the customer in their language is important. Imagine that you have a top selling app in Germany and begin to expand into Spain or France or Japan or the US but you always use German text in the promotional materials – I think we can agree that potential customers in those locations won’t convert well. People want to understand what they’ll get when they download the app. So, beyond having language specific versions of the app content, make a great first impression and entice downloads by making sure that your screenshots and promotional images are also localized to the proper language. Adding localized images is straightforward in the Amazon Appstore developer portal. To do this, sign in to the Amazon Appstore developer portal, choose your app from the dashboard, then choose “Add Localized Media” from the “Images and Multimedia” tab and change any of the images that you need to. This video shows you step by step how to add localized images on the Amazon Appstore.